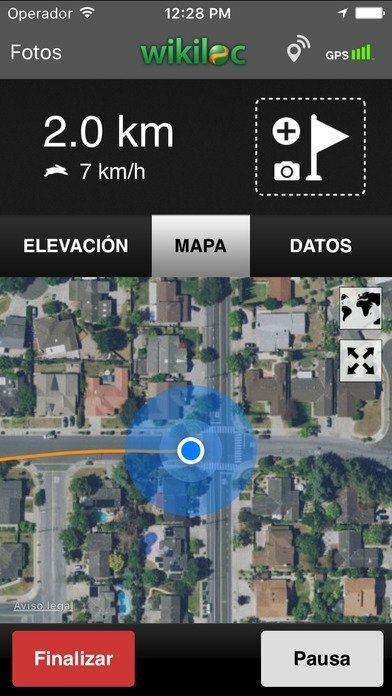 If you're keen on practicing your favorite sport out in the open-air, regardless of the modality, in Wikiloc Outdoor Navigation GPS you'll find an unbeatable application to practice them. 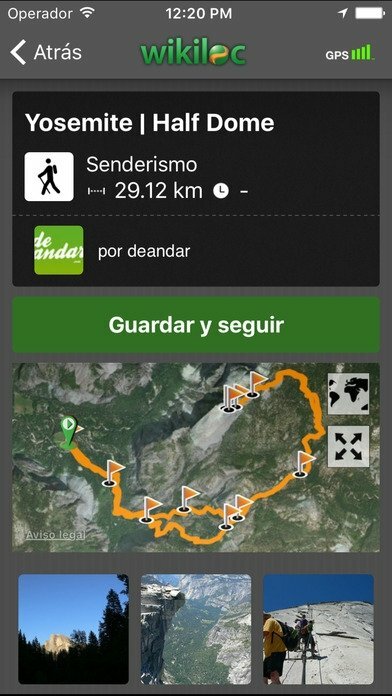 You'll find all sorts of routes adapted to your activity and level, that you can download to use them without an Internet connection. Search for nearby routes or input the desired location. Filter the results according to the sport you practice: from mountain climbing to paragliding, including skating, trekking or biking. 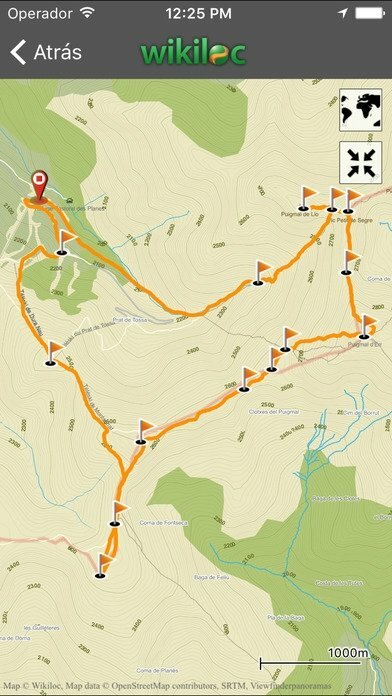 Choose routes according to the difficulty of each section. Check the routes shared by other users or upload your very own. 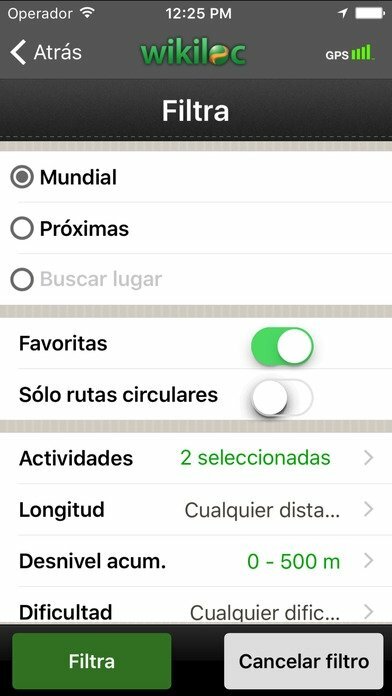 Save routes in your Favorites section. Although you can use Wikiloc however you want, the truth is that to make the most of you should sign up with a username and password. 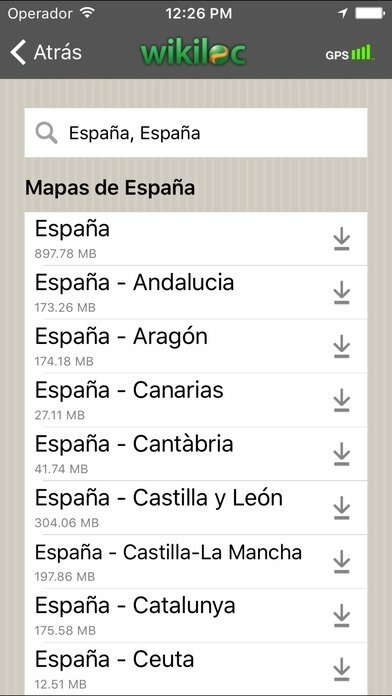 We're talking about a community of over a million people from all over the world that have downloaded both the iOS version and the Android app in APK format. However, to be able to make the most of the application's most complete functions, such as its real-time GPS location, you have to carry out in-app purchases which will offer you full access to all the functions.